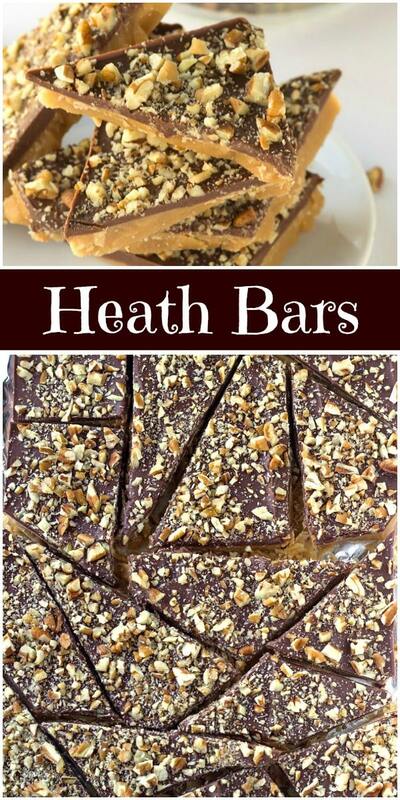 Here’s an easy recipe for homemade Heath Bars. 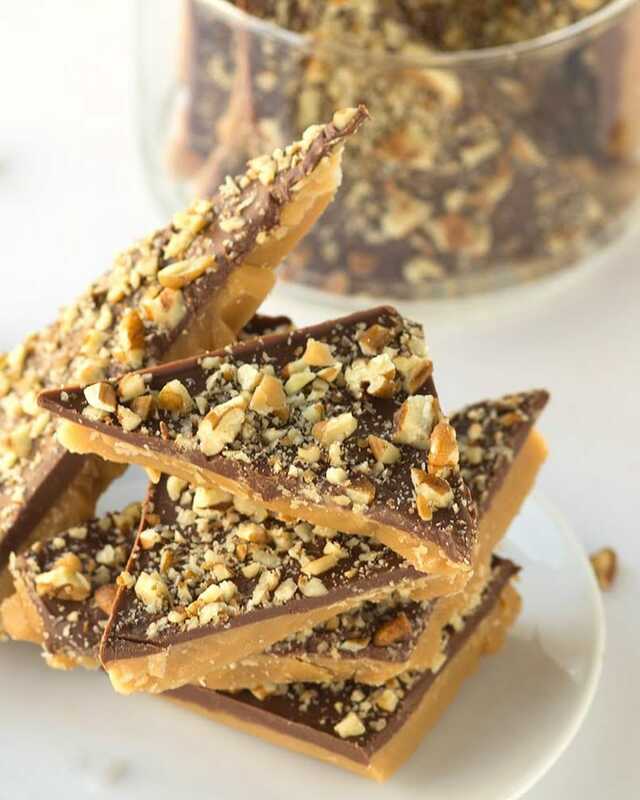 These candies have a crispy toffee layer on the bottom topped with chocolate and almonds. 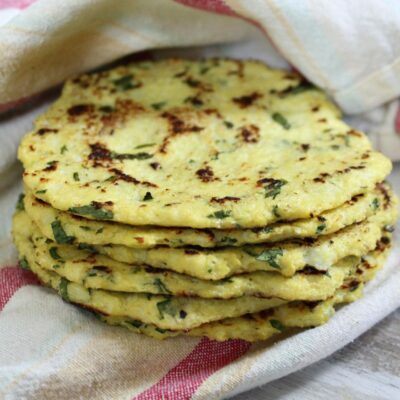 Watch the video showing you how to make these, then scroll to the bottom of this post and print out the recipe so you can make them at home. 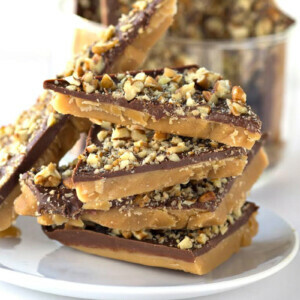 Yes… it’s like your favorite candy bar, but homemade! Well, it’s my favorite anyways. I love the crunch of the toffee with that chocolate layer on top. You’ll make a toffee layer first. 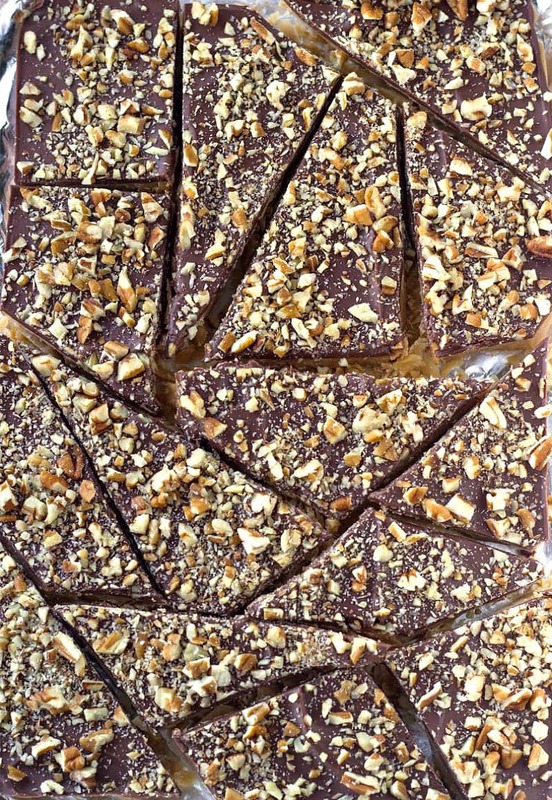 The toffee layer is made up of butter, sugar, corn syrup and water. The toffee layer is the best part!!! Then you’ll spread the toffee mixture onto a greased pan. Melted chocolate chips are spread on top. And chopped nuts are added to the chocolate. Choose either almonds or pecan to sprinkle on top of the chocolate. I prefer almonds… but these Heath Bar pieces are awesome either way. Once they’ve cooled a bit, you’ll take a sharp knife and cut the giant heath bars into pieces. They’ll break apart easily- kind of roughly cut into jig-jag pieces. 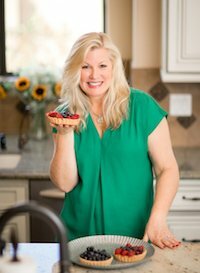 This is a lovely recipe to add to holiday treat platters, or even to just make for having around for sweet munching. Everyone loves a good chocolate covered toffee candy. Warning: Heath Bars are awfully addictive. If you think you can eat just one piece… NOPE. Not gonna happen. It truly is my favorite candy. Whenever I see Heath Bars in a candy shop, I can’t resist buying them. And now we can make it at home. How deliciously dangerous is that?! Is it hard to make homemade candy? It’s not as hard as you think to make homemade candy. Buy a candy thermometer on Amazon (only $10) to help you through the process, and you’ll be good to go. When you’re making the toffee, the candy thermometer simply clips on the side of your saucepan and helps measure the temperature of the toffee as it’s heating. It’s very handy! 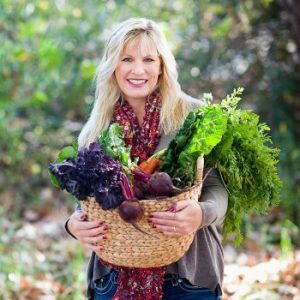 It happens to all of us sometimes, and it doesn’t mean this is a horrible recipe. If you notice a thin, oily layer on top of your candy, it means that the butter has separated from the sugar in the recipe. 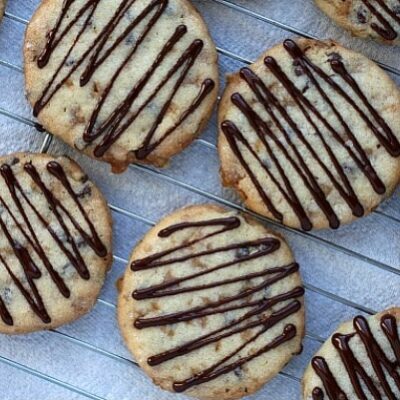 These ideas are all shared from TheSpruceEats.com. Try not to “shock” your candy by drastically turning the heat up or down during cooking. It is especially important to watch the candy at the beginning of the cooking process, while the butter and sugar are melting together because separation can often result if these two elements melt unevenly. Medium-low heat is best. Separation is more likely to occur when using thinner (cheaper) saucepans, as they don’t conduct heat efficiently and lead to “hot spots” that can cause the butter to separate. Humidity can cause the butter to separate, so if your kitchen is very warm and humid, it’s not a good time to be making candy. Remove the saucepan from the heat and stir constantly and smoothly until it comes back together, then gradually return it to the heat, stirring constantly. Try adding a spoonful or two of very hot water to toffee to help it come together. Start with one tablespoon and stir the candy to help it come together. Add additional spoonfuls if necessary, but do not add more than 1/4 cup of water total. If you have already poured your candy out to cool by the time it separates, the candy is unfortunately too far gone to save. However, you can probably wipe off the excess oil and crush the toffee to use in baked goods or as an ice cream topping. When you’re ready to pour your chocolate layer on top of your toffee, the surface of your toffee should be matte, rather than shiny. If it’s shiny, then your butter has separated out of the toffee and is concentrated on the surface. If this happens, the chocolate isn’t going to adhere to the toffee. You might be able to save it. Try blotting up the butter with paper towels. Then you can spread the layer of chocolate on top. Wrap up some Heath Bars pieces and gift to a friend. This makes a wonderful holiday gift, and Heath Bars are nice for bringing as a hostess gift for parties too. 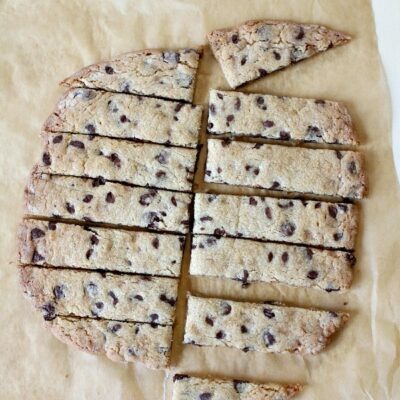 Thank you to Miranda from the CookieDoughAndOvenMitt.com blog for shooting these beautiful photos of the Heath Bars for me. 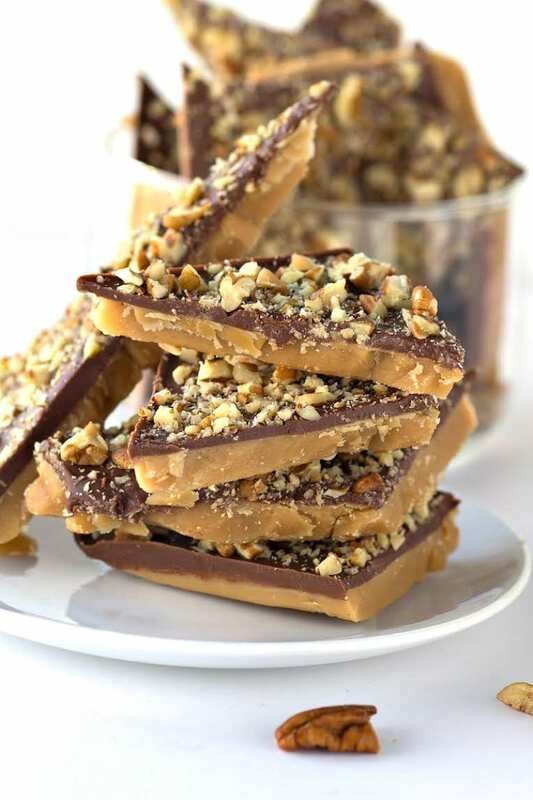 A delicious way to make homemade candy! Line an 11x7-inch pan with well-greased wax or parchment paper. Set aside. Melt the butter on low in a heavy saucepan. Stir in the sugar, syrup and water. Stirring constantly, use a candy thermometer and cook until the mixture reaches 305 degrees F.
Pour the hot candy onto the prepared pan. Spread the mixture to the edges. Allow to sit until the mixture is stable but still hot. Spread the melted chocolate chips over the top. Sprinkle nuts over the top of the chocolate and gently press in. Allow the candy to cool and harden. Break into pieces and store in an airtight container. To melt chocolate chips, put in pyrex and microwave. Stir every 30 seconds until smooth. I suggest you read through the post before making this recipe for any potential problems you may have -- with butter separating during the cooking process or with the chocolate separating from the toffee. My butter separated also. Didn’t know if I should just pitch it & try a different recipe. I’ve included some tips for troubleshooting. Separation occurs, and there are a few reasons why… but there are suggestions for how to save it if this happens. 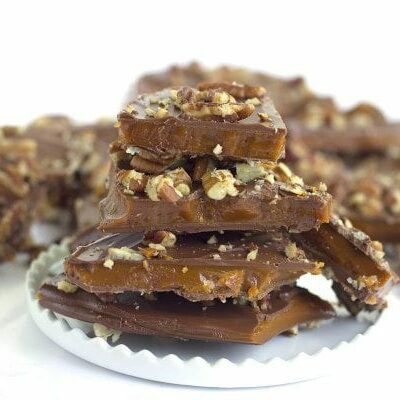 Seems like a good recipe, other than the fact that using the pan size indicated results in paper thin toffee. Next time, if there is a next time, I would recommend either using a smaller pan, or doubling the recipe. I was going to do it this time but hesitated because it was my first time making it. I have tried recipes without the syrup and my butter keeps separating at the last. What can I do? I have made this every year. This baffles me. I’ve tried adding a little water. Hold together until the end. Help. I’ve included some troubleshooting tips in the post for you. Homemade candy is the best! Such perfection for a holiday gift! This is going on my give list this year. OH MY!! Heat bars are my favorite candy and knowing that now I can make them at home makes me soo happy. Looks amazing. Thanks for sharing. This is making me drool! We love heath bars at my house! I’ve never made them homemade before! Life-changing for sure. This is so much better than the old stuff you can buy in tins around the holidays. Freshness makes all the difference, and this is perfection! I’m doomed…..my all-time favorite thank you!! My little sister would take Hershey bars amd place them on the hot toffee. As they melted on the toffee she took a a spreading knife to the candy bars . Then added the nuts . Sooo much quicker and easier that way ….. Trying this recipe for the holidays! Seems so easy! My favorite all time candy bar. Thank you! Heath Bars were my favorite candy bar in jr. high school! Save me some, please. Heath is the best! Can’t wait to make it at home! 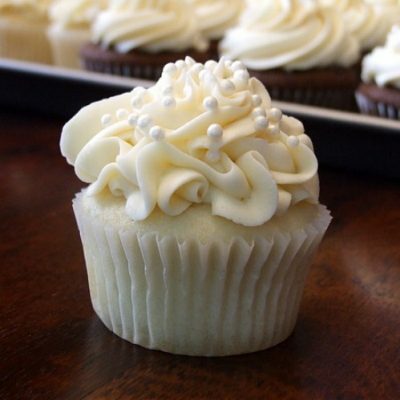 Oh my gosh, Lori, I could never eat just one piece of this! I would love some of these as I’m drinking my coffee this morning! Great hit at all the holiday gatherings this Christmas!